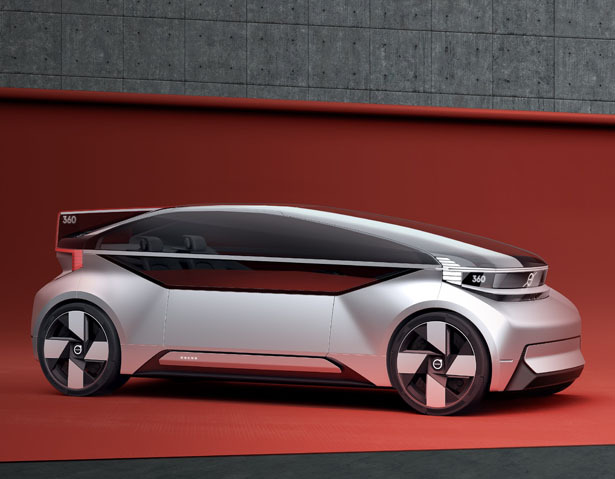 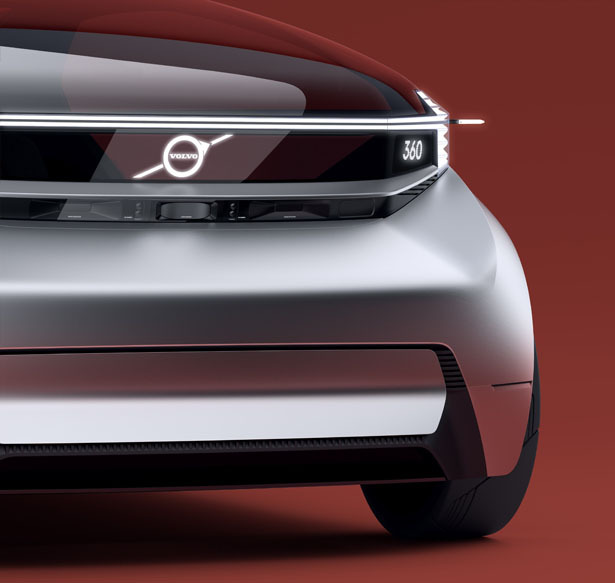 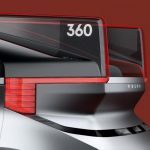 Volvo 360c Autonomous Concept Car offers a glimpse of future autonomous vehicle should look like. 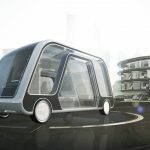 It’s like a mobile living or working space that allows you to commute each workday, fully connected. 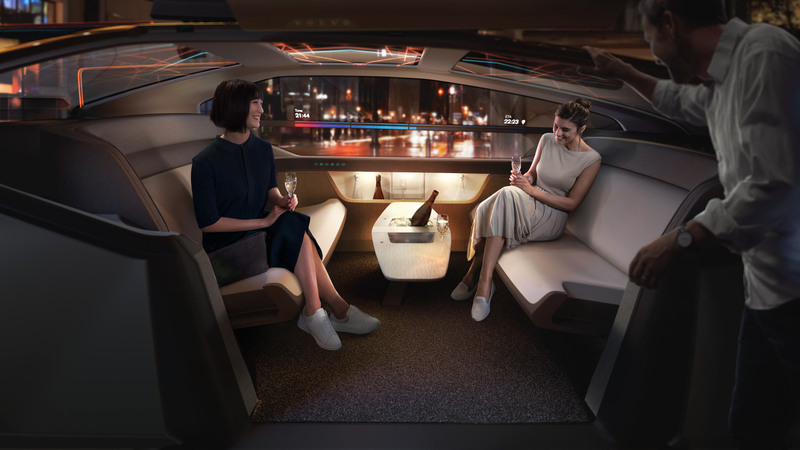 What if there was service provided to you via an on-demand subscription basis? 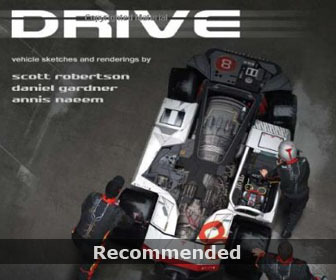 Or maybe it’s the type of service provided by your employer. 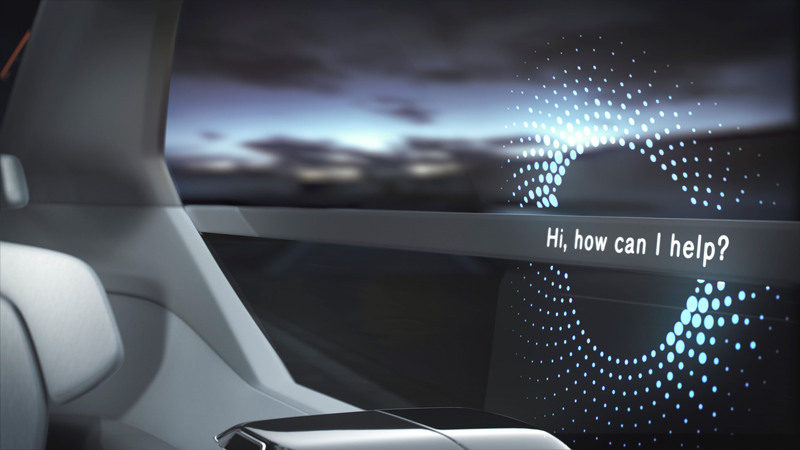 There are many scenarios and questions raised by Volvo as the company reveals its vision for future travel. 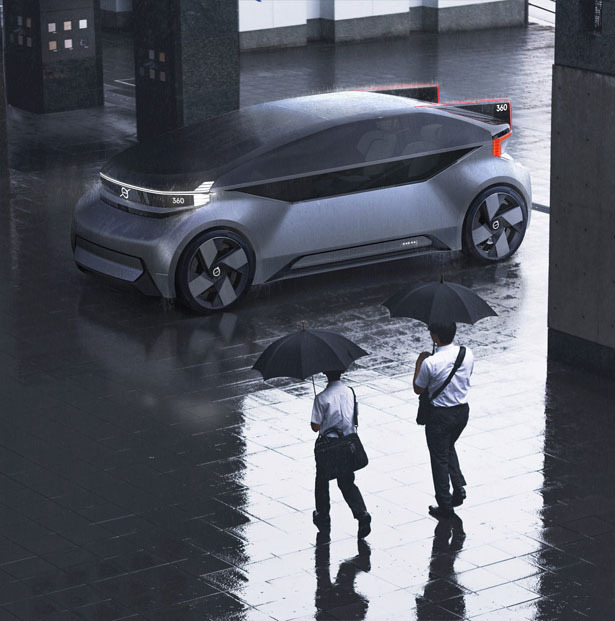 This concept car is all-electric, fully autonomous, safe, and connected. 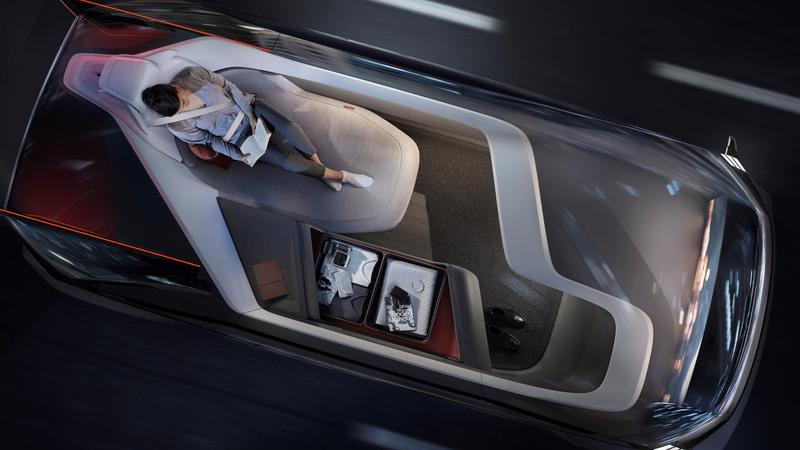 Volvo 360c aims to transform the way we travel, no more unproductive or boring travel time into more enjoyable and useful minutes on the road. 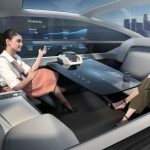 It’s not just a car, it’s a transportation that reflects the potential in fundamental structure of how we will live and work in the future. 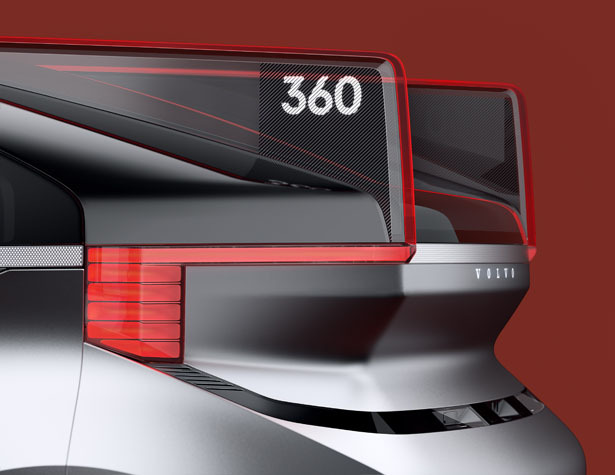 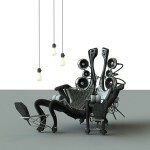 No more human driver, enjoy new freedoms in design and time. 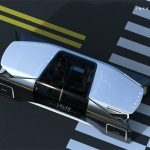 Since it’s a fully autonomous vehicle with all-electric technology, this concept offers a range of advanced safety and of course, environmental benefits such as less pollution, less traffic congestion. 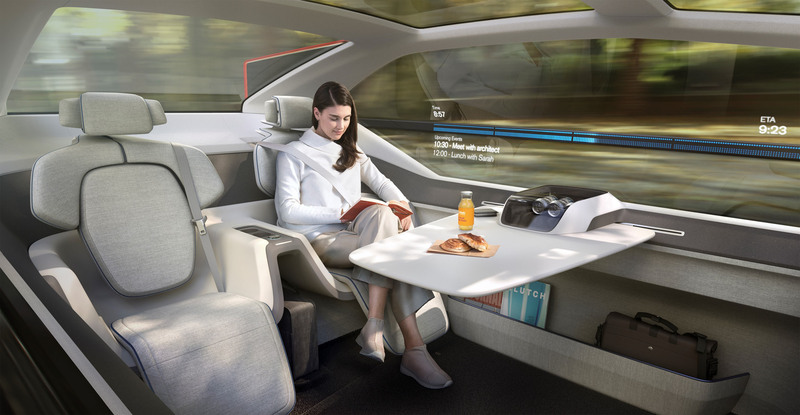 It can also be new lifestyle for those living in cities, they can have a home away from crowded cities yet driving to the office can be more pleasant and effective. 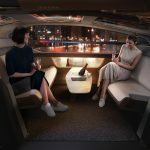 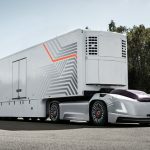 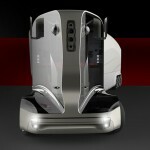 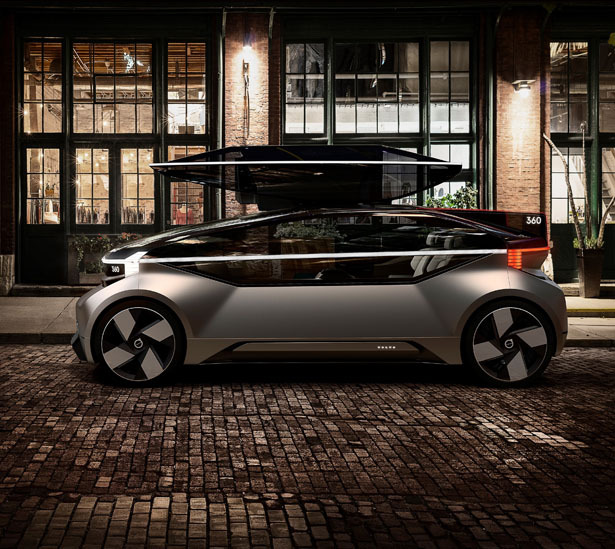 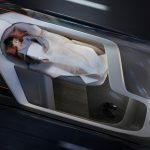 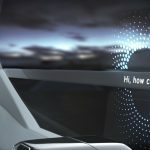 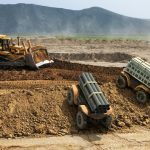 Volvo 360c autonomous car offers four potential of uses as an autonomous driving vehicle: a sleeping environment, mobile office, a living room, and an entertainment space. 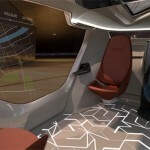 It’s an attractive travel option that can rival public transportations. 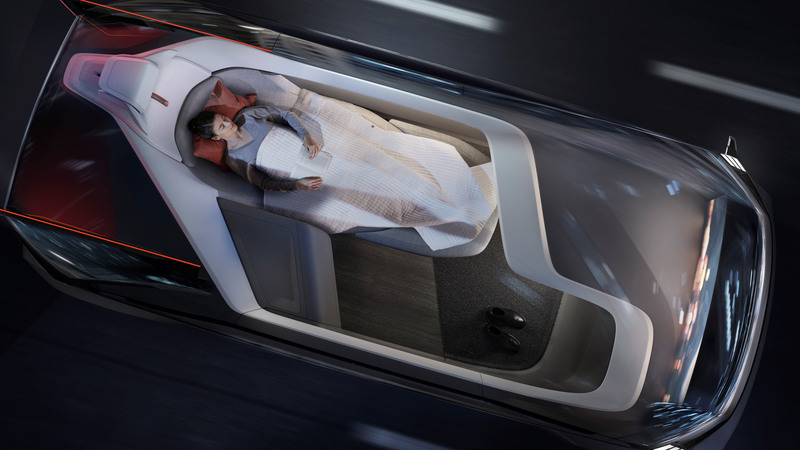 Tagged as futuristic volvo car concept, mobile living space vehicle, volvo future autonomous vehicle.